Danielle has Crohn's disease and its miserableness has had her (and her mama) living in Boston Children's Hospital for a looong month. 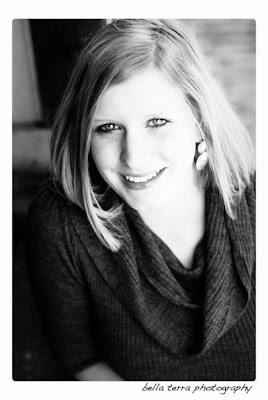 Danielle has amazing faith and has been an amazing testimony to all who have been around her. Tomorrow, my sweet girl has a very long operation to help her feel better and come home. I know I have some very special amazing pray-ers who read here (Hi Gail!!!) so could you please pray for my girl tomorrow and for her surgeons and for Danielle's mama, who I love much, Laurie? For peace and wisdom and all those good things. Prayers from Virginia as well. We can have every confidence that God will bring a confident, steady hand and mind to the physicians. He is the Great Phsyician, Jehovah Rapha. Your girl Danielle is tucked in His hand, and will be home to you all soon, with an amazing testimony!! To know her is to love her, isn't it? May God hear all our prayers today. You can tell Danielle I'll be praying for her! And her mom too. 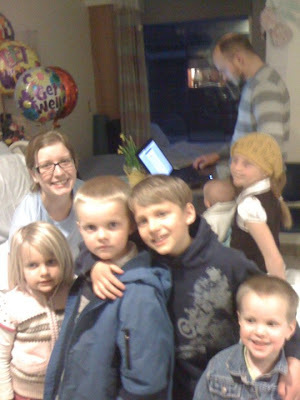 My son was in the NICU, so I know a little bit about how it feels to have a child in the hospital for a long time. Definitely. Will add them to our Prayer Chain! Not only is Father God the healer, but also the God that's more than enough. I spent over 60 days with my Mom in a Milwaukee hospital, and He truly IS the one who sustains us during the times we wait for our complete healings. I can't wait for the good report! !